The sun is out and spring has finally arrived. The weather is warming up and homeowners are starting to plan their home improvement projects this year. While many may wait until summer or even fall, spring is the best of the year for home improvement, especially for roofing repair projects. What are you waiting for? 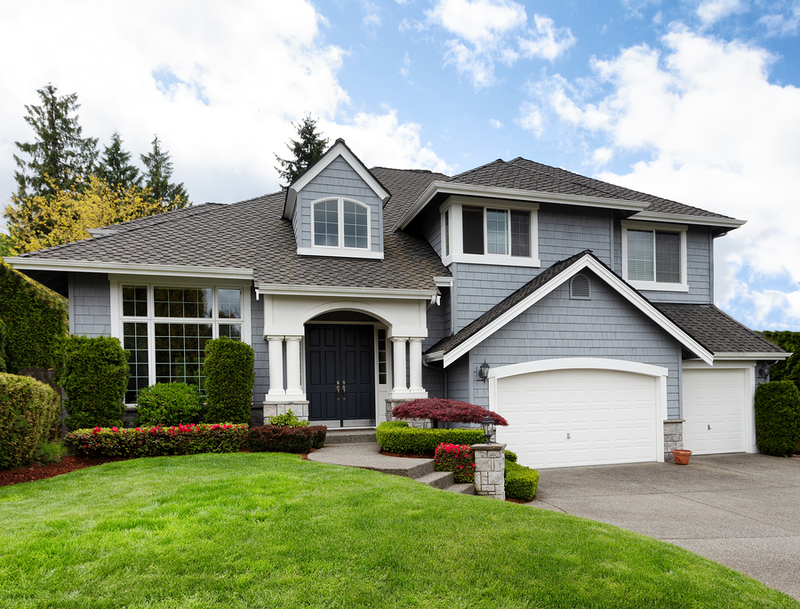 Now is always the best time to fix lingering roofing issues! The Best Time To Fix Your Roof Is Now! Your roof is not a project that can be left for a rainy day (literally). If your roof has taken a beating this winter, you’ve noticed a leak or some missing shingles, then now is the time to take action. If you delay and delay and put a roofing repair project on the back burner, you risk getting burned. If you wait too long a simple repair could end up costing you more money and headache. Roofing issues tend to get worse over time. Dealing with them now allows you to put your roofing problems in the past. The cold temperatures, ice, snow and freezing wind can all cause damage to your roof, especially older roofs in need of replacement. Addressing your roofing issue in spring allows you to quickly fix the issues before they become a bigger problem. A minor leak that may have developed over the winter could turn into a huge issue once the spring and summer rain falls. Leaks only get worse. The temperature matters. The spring is the ideal time for using roofing materials. The installation of shingles and other roofing materials react best to weather conditions in spring – it’s not too hot or too cold. This allows your roof repairs to be more effective and efficient. The temperature will have less impact on the integrity of the roofing materials being used. While you may have identified a potential roof repair, you never know what you may find until a professional takes a look at your roof. The damage could be more extensive than you first anticipated. Addressing roofing issues in spring affords you more time and flexibility to deal with unforeseen issues. If your quick roof repair turns into a full replacement job, you will have the time to properly plan and prepare for it. Spring tends to be a little quieter than the summer and fall months. You tend to have fewer plans and roofing companies have more flexibility in their schedules. During the spring there is more flexibility in scheduling. You can plan around your summer vacation and days off and have your choice of appointment options. Give us a call and we may be able to fit you in for your repair quicker than you think. Plus, if you wait too long, you may have to end up waiting to get your roof repaired. Our schedule books up quickly so taking action in spring is best. Are you ready to get those roofing repairs out of the way this spring? If you notice issues with your roof, now is always the best time to take action. Our experienced team can help you with all our roof repair needs – new shingles, leak repair and detection, and much more. Get your project started by calling us for a free estimate today – 416-917-9622. Don’t wait – handle your roofing issue right away to minimize damage and cost.